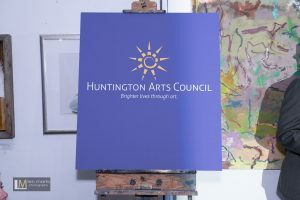 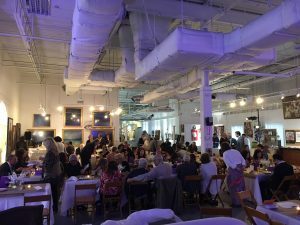 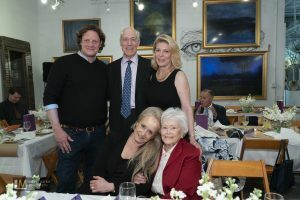 On May 17,2018 the Huntington Arts Council celebrated our 55th Anniversary by honoring Lisa Hock Mack, Director of Huntington Fine Arts, Stan Brodsky Artist and Robert Carter Artist & Educator. 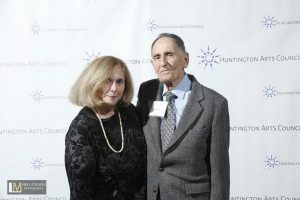 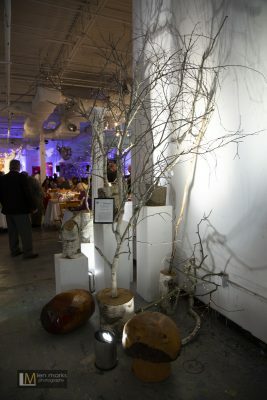 The event took place at Huntington Fine Arts, Greenlawn NY. 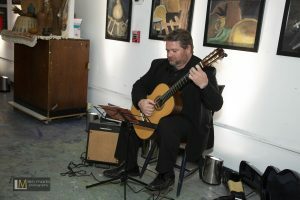 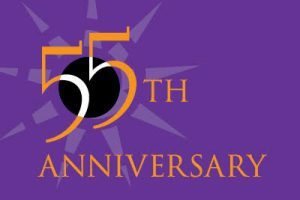 The 55th Anniversary Celebration, from 5:30PM -8:30PM consisted of cocktails, dinner, silent auction and live music. 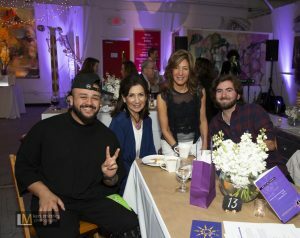 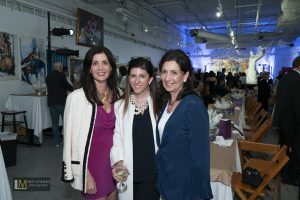 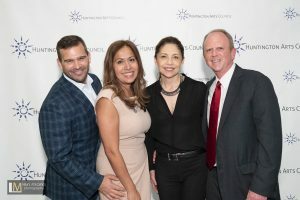 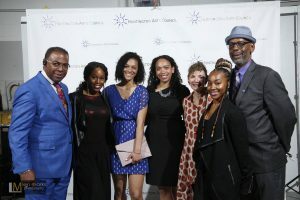 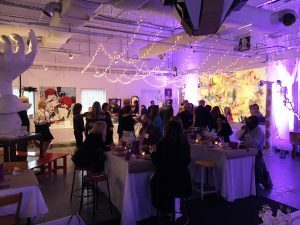 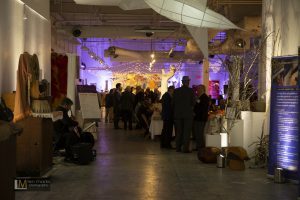 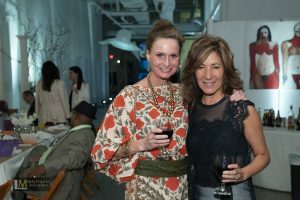 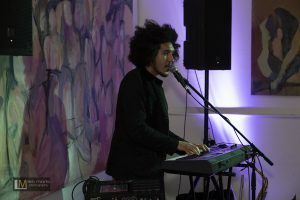 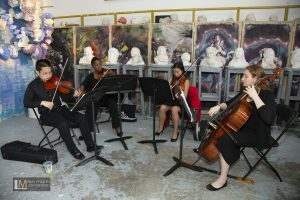 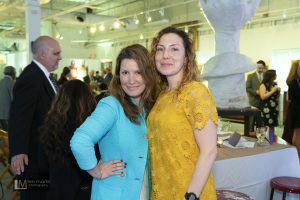 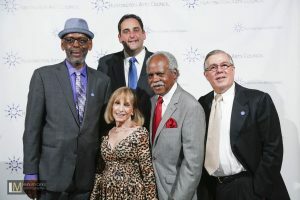 The event was filled with HAC Staff, board members, friends and family of the Arts Council and the honorees. 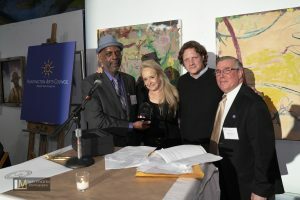 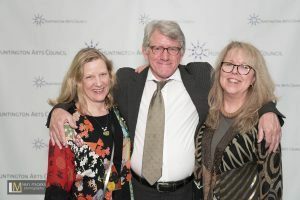 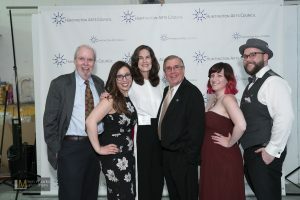 Lisa Hock Mack, Director of Huntington Fine Arts, was presented with the Harry & Sandy Chapin Arts and Humanitarian Award and Stan Brodsky Artist and Robert Carter Artist & Educator were each presented with the Harry & Sandy Chapin Legacy Award. 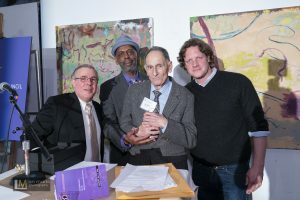 Josh Chapin, Harry and Sandy’s son was present to help present the awards and celebrate with the honorees. 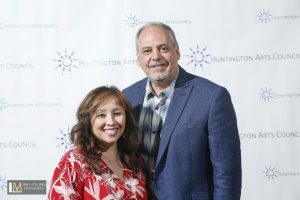 Huntington Town Supervisor Chad Lupinacci was also in attendance. 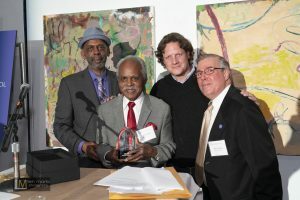 The honorees each received several proclamations and letters of congratulations from local and state officials. 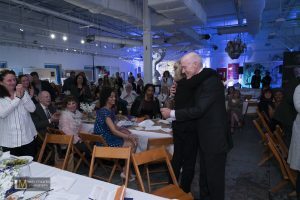 The crowd was so genuine with standing ovations for each of the honorees as a display of appreciation and in acknowledgment of the contributions each have made to art and arts education.